← The Vegan Skate Blog’s 1st Anniversary! Vans Vegan Old Skool has been the stand by for Vegan Skateboarders everywhere when in need of a quick shoe fix with out a lot of research. After all, everything we really want to know is in the name. The Old Skool has come in many different colors over the year, but I’m hyped that the Vegan version stays true to the coloway all us Vegetable Shredders really want. Black, Black, and more Black. I could go on and describe the shoes in full, but what more does one really need to know. 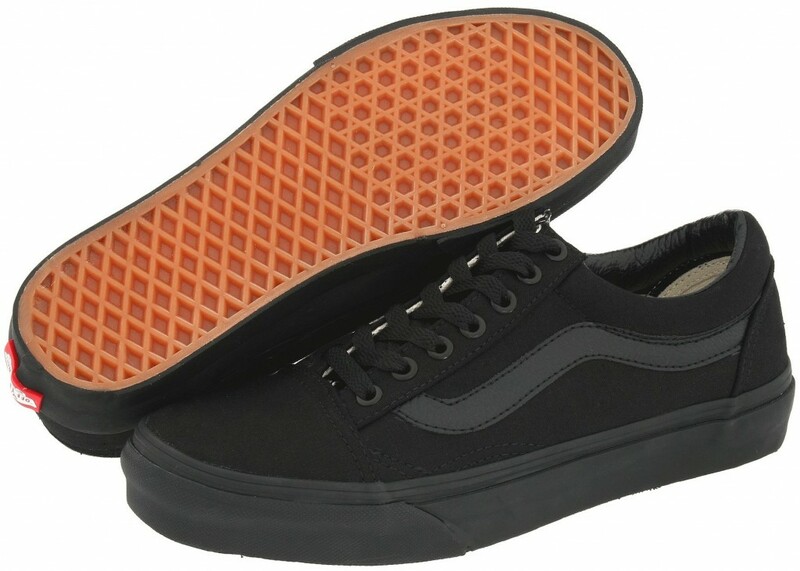 Canvas upper and Van’s vulcanized waffle grip. Go and rip.